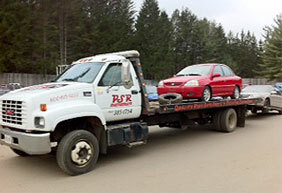 We currently purchase 1800-2000 vehicles per year from insurance write-offs to end of life vehicles. 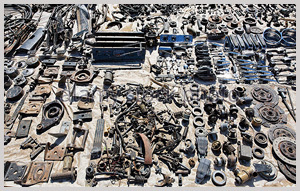 For those hard-to-find parts from popular models including: used Honda parts, used Toyota parts, used GM parts, used Chrysler parts and used Ford parts. 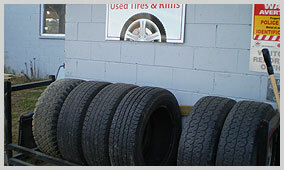 We have the tools necessary to help you locate what it is you need. Email Your RequestComplete our quick and easy online form and we’ll check the inventory for you.